Show your art in the best light possible – get a professional online artist portfolio website from Art Studios Online today! 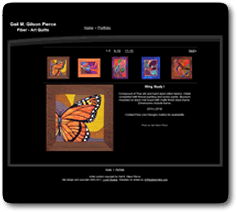 Art Studios Online Websites for Artists are the result of the partnership between a professional working artist and an experienced website programmer. We understand the business of art because it's our business too. And, we have the technical expertise to bring you truly great artist portfolio websites that not only look great but function well. At Art Studios Online, YOU are our number one priority. This means if you have questions you can contact us and we'll be happy to help. At Art Studios Online, we believe that the best websites for artists are professional looking and simple to use, easy to setup, easy to update, flexible and affordable. And, because we are artist owned, we understand the art world and our personal customer service is unmatched. 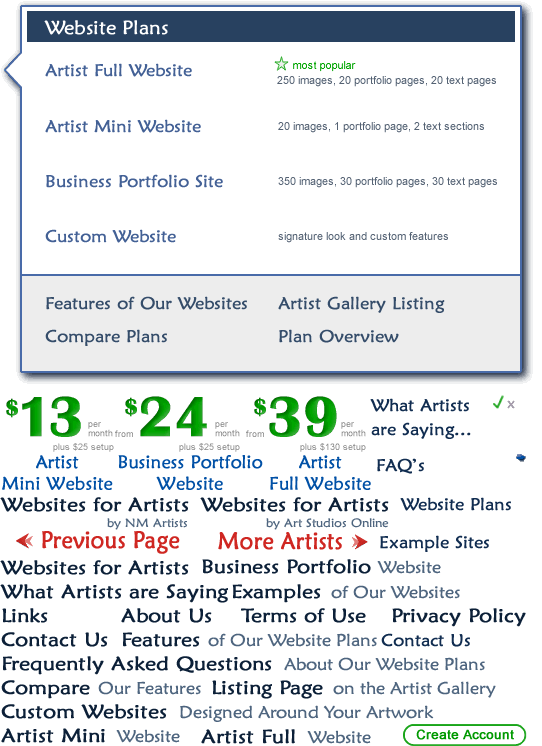 Get Your Professional Art Website from Art Studios Online Today! 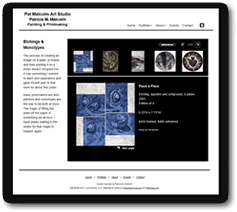 Every website we create is also receives a free listing in our online Artist Gallery. Be sure to visit the Artist Gallery and see their wonderful artwork. In addition, every month we feature several of our artists here on this page. 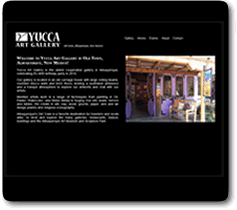 Click the images below to visit their pages in our Artist Gallery.